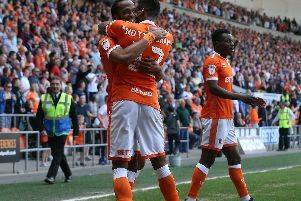 Terry McPhillips has called on his Blackpool players to cut out their defensive mistakes as they prepare to take on the league’s runaway leaders Luton Town. The Seasiders have based much of their success this campaign on their solid foundations at the back, keeping 16 clean sheets in League One. But costly mistakes have started to creep in to their game in recent weeks and Pool haven’t kept a shutout in nine games. It’s going to be a big ask to keep a clean sheet this afternoon against a free-scoring Luton side who are unbeaten in their last 27 games, but McPhillips still wants to see improvements from his players. “I said before, I got a bit sick of the clean sheets and not winning,” he said. “Luton have just smashed in four against Doncaster so we’re going to have to be at our best (to keep a clean sheet). We’re going to have to play well and we might need a bit of luck. “Going away to Bradford and winning so well should give us great confidence to play good football and be a threat in the opposition box. “But we’re playing a better team than Bradford with better players. But that type of performance, attitude and application needs to be reproduced. “Nobody means to make the mistakes but it’s part of football and we’ve been punished for them. “We’re going to have to cut the mistakes out. “I don’t think you can be wide open down there with the form they’re in. Should today’s opponents go on to win the title, it will be their second successive promotion having finished second in League Two last season. However McPhillips warned the Hatters to expect a huge gap in quality should they line up in the Championship next term. He added: “In my experience the gap is much better from League One to the Championship than it is from League Two to League One. 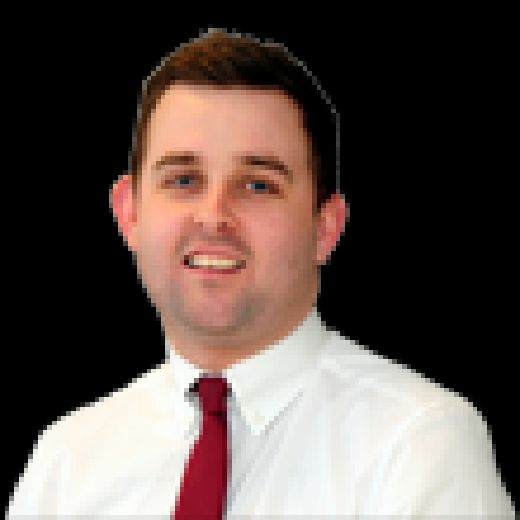 “I went to watch Oldham v Tranmere Rovers on Tuesday because I’m taking as many games in as I can to look at players, but from watching that game it was clear there’s not much in it with those two leagues. “But my experience of the Championship is that the salaries certainly skyrocket and it’s that extra bit of quality, decision making and nous. The athleticism goes onto another level.